Module 1 (Core) is a sixteen hour Regulatory Maintenance Overview unit including elements on the ASTM consensus standards by which LSA are certified, requirements of the rules governing LSRM, record keeping , and safety. 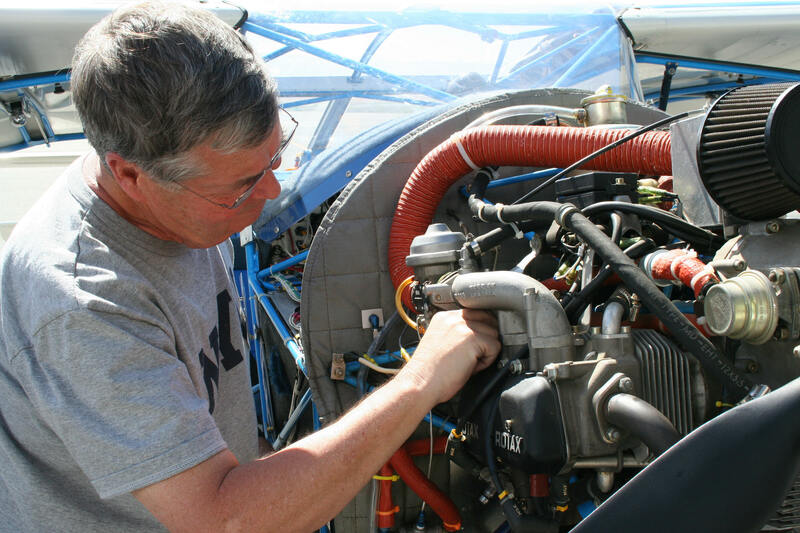 Module 2 (Core) is a twenty-four hour Airframe General unit including elements on hands on weight and balance, performance of minor repairs and alterations, inspection of structures, and the electrical system. Module 4 (Elective) is a thirty-five hour Airplane Class unit including elements on theory and operation of flight controls (remember there is no requirement to be a pilot in order to earn this certificate), aircraft rigging of flight controls, inspection, removal and recovering of cloth on wings and tail surfaces, removal and installation of the engine and accessories, trouble shooting and adjustment of carburetors and magnetos, composite materials and repairs.